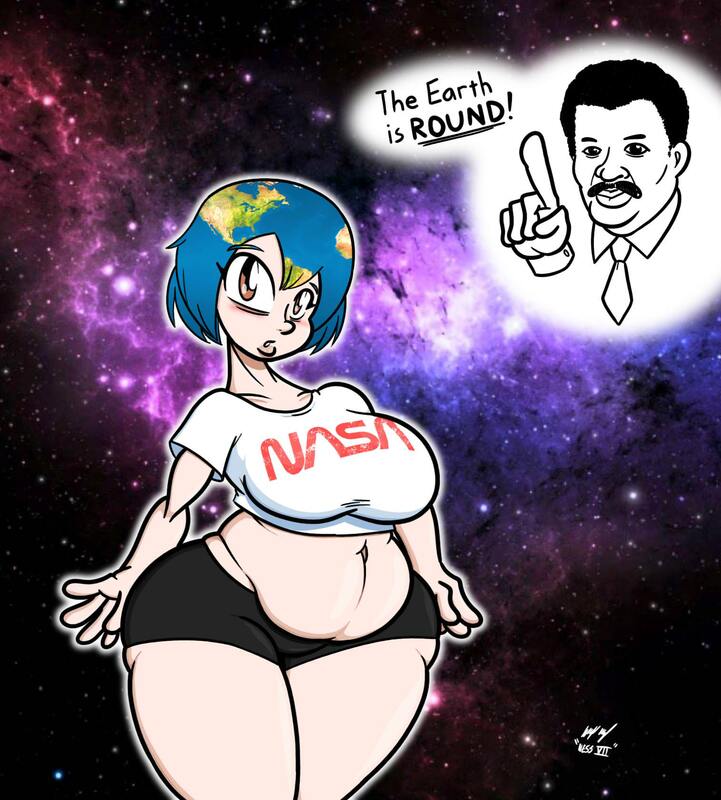 she is round and thicc! 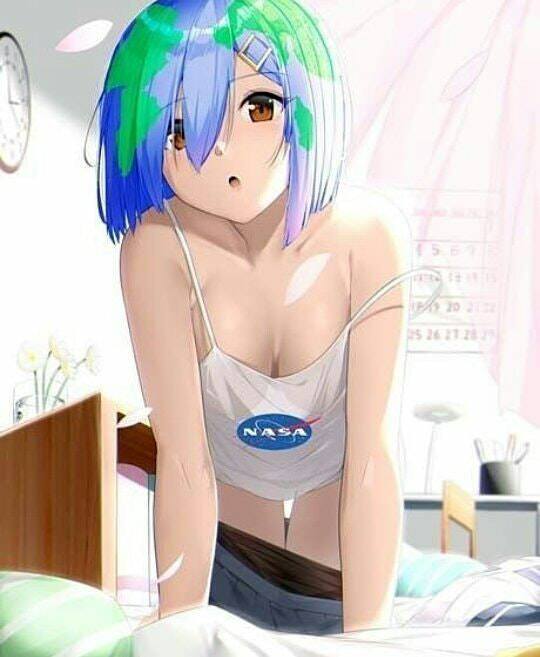 "Can i join you Human-kun?" 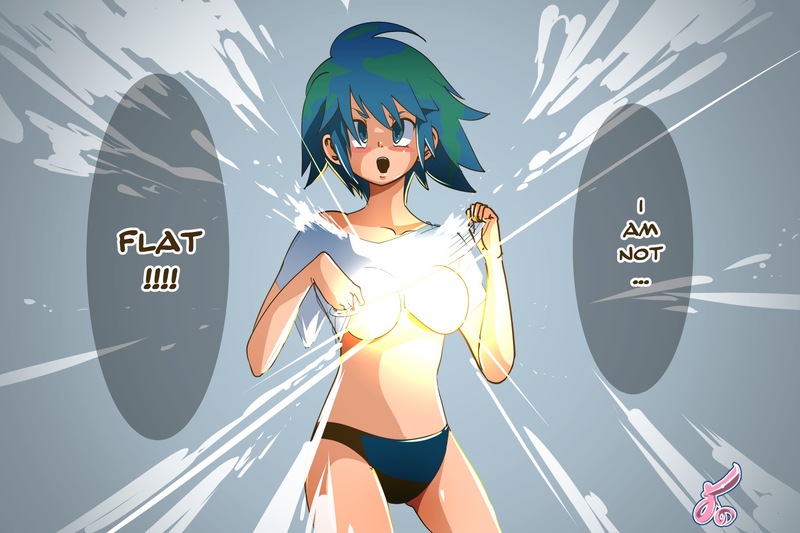 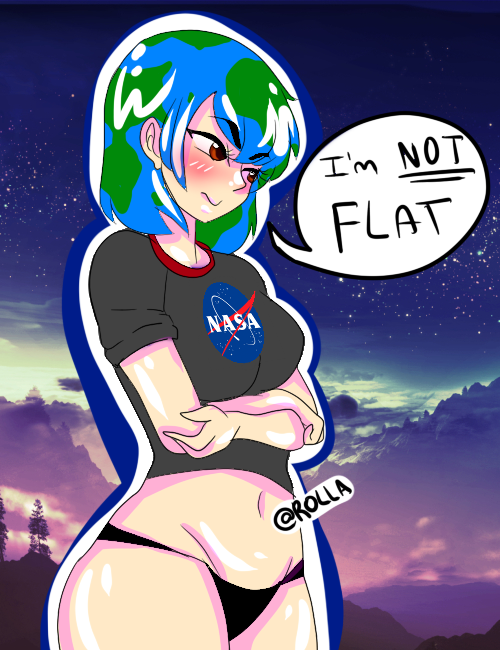 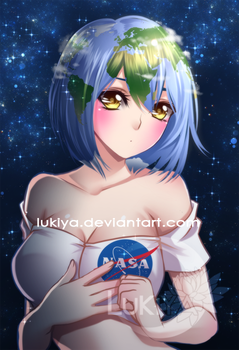 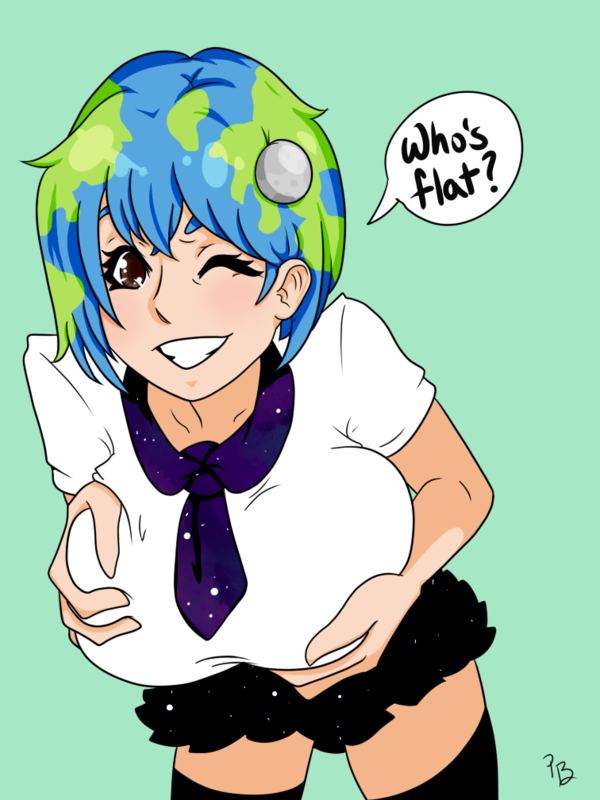 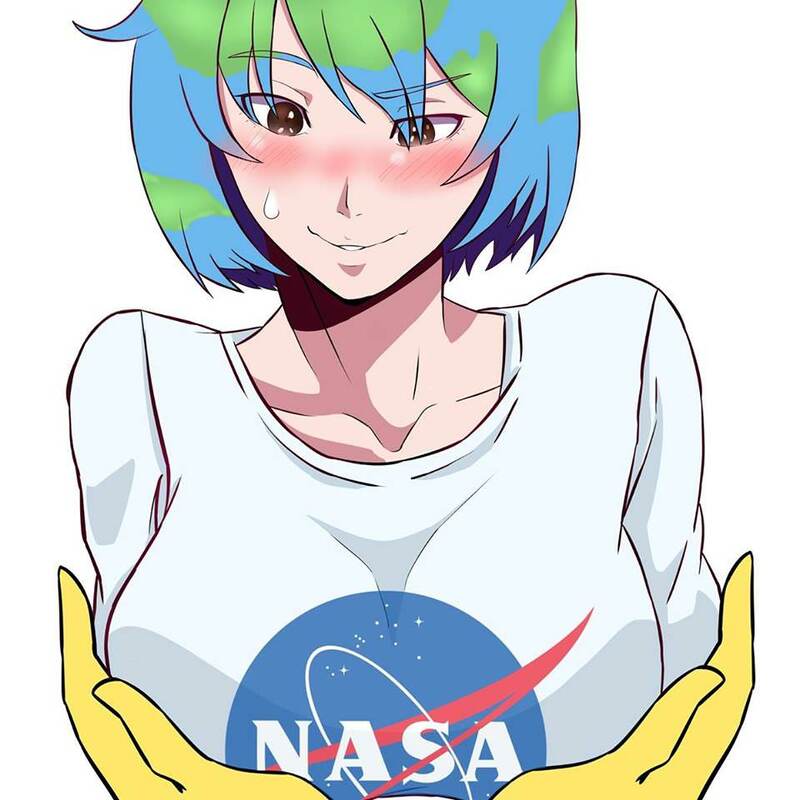 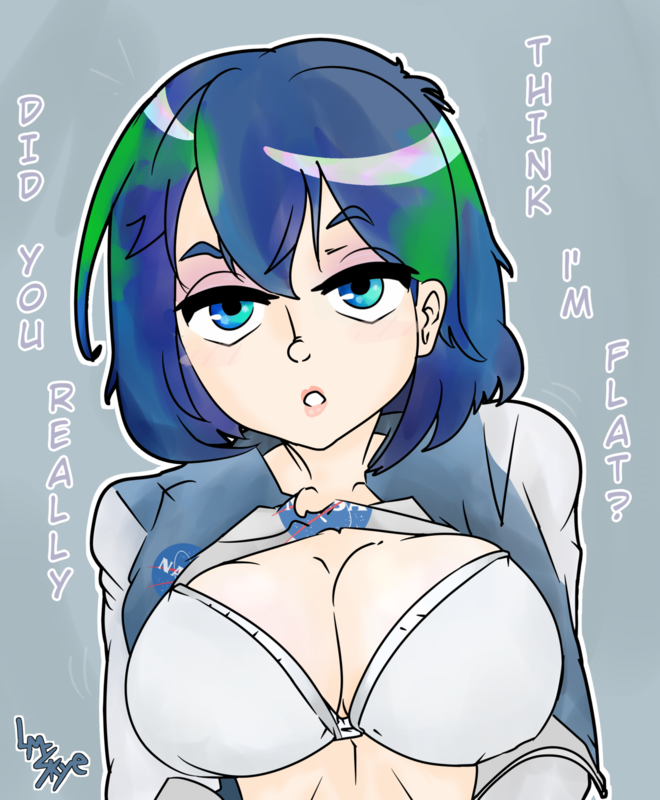 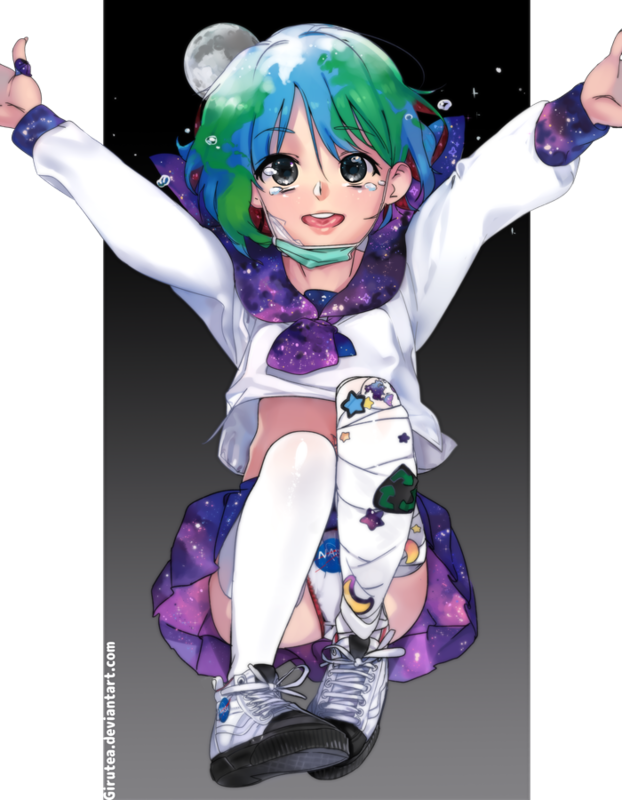 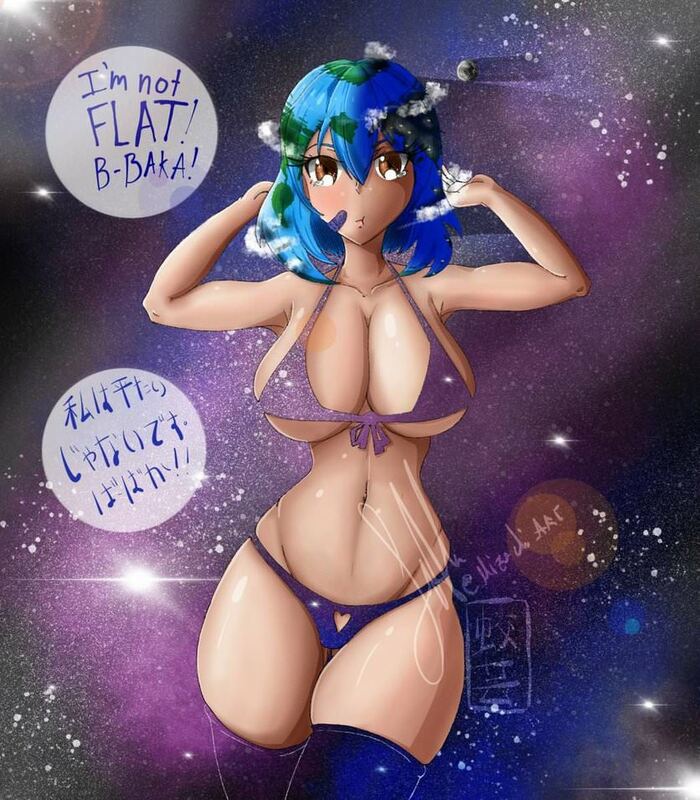 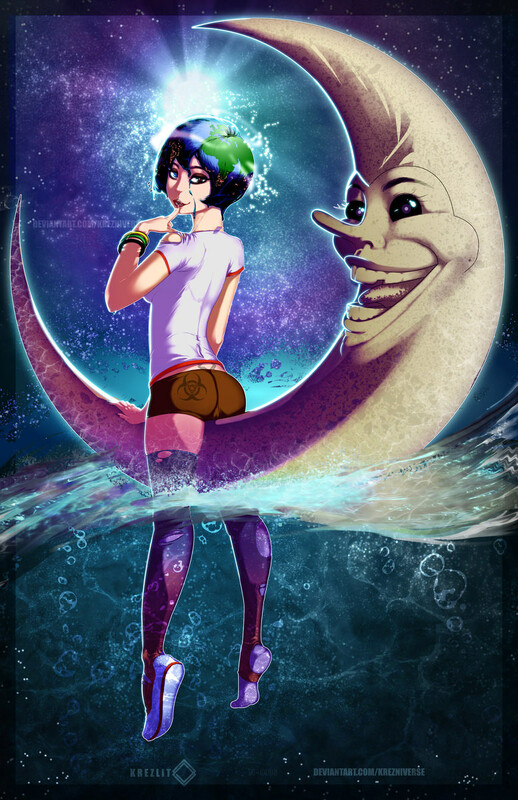 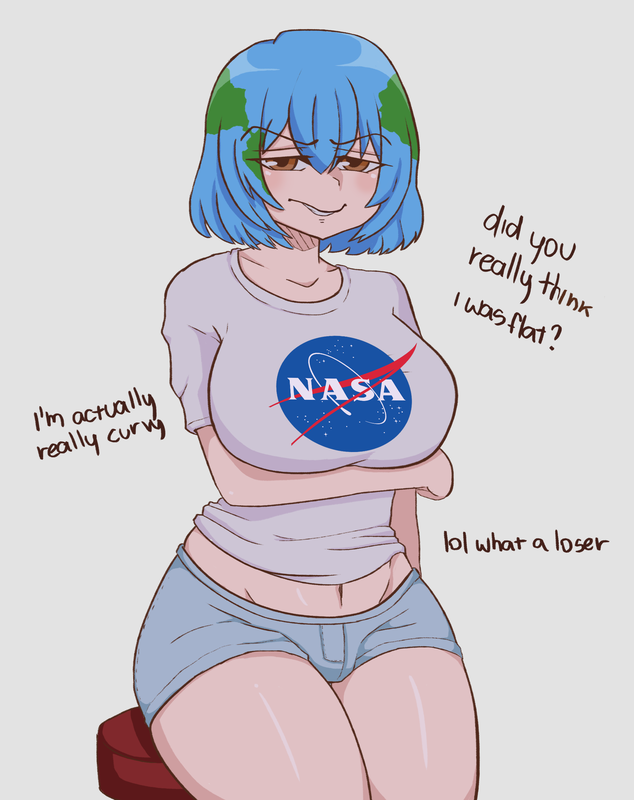 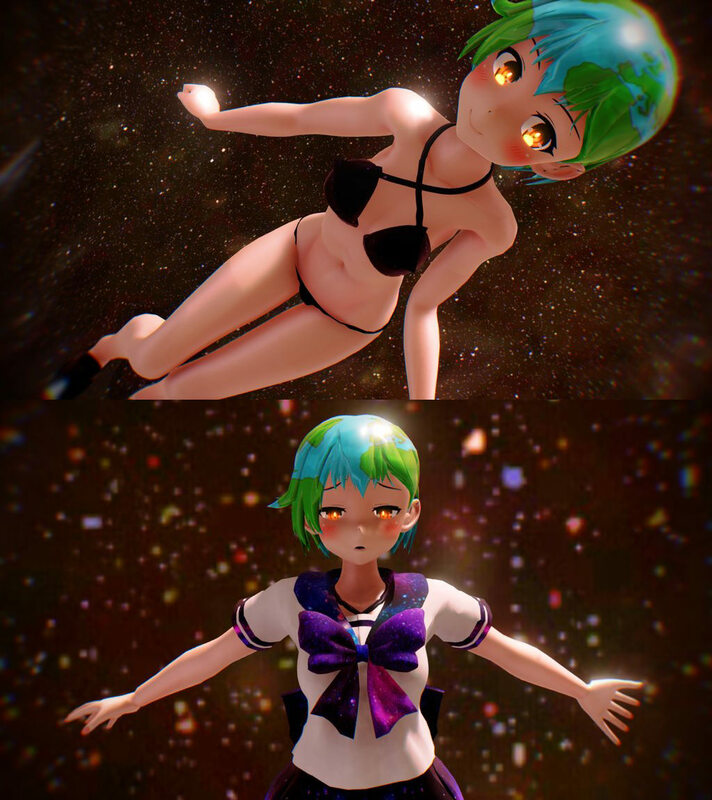 "My name is Earth-chan and i'm not flat"
Earth-chan isnt flat at all!